Finding the right assisted living facility for your loved one is one of the most important decisions you can make. We’ve compiled the top elements to look for when assessing a senior assisted living community. During your visit, consider the quality of care that your loved one may receive. The decision of “if, when and where to move” resides solely with you and your loved one, so consider what factors are ultimately important to you. Does the community feel fresh and clean? Make sure to look past the furnishings and into corners, baseboards and windows. Ask how often housekeeping is provided in your personal living space. Make sure you get full details on the types of maintenance provided and the estimated response times. Don’t forget to ask about laundry procedures. Ask for specifics on what is available and at what cost. Odors in the property may indicate a lack of cleanliness or a temporary problem. If you find smells concentrated to one area on your tour this most likely indicates a single, recent incident. Odors throughout the community most likely indicate a bigger problem. Always ask the manager what they think might be causing the problem. It’s a good idea to try and schedule your tour in conjunction with any community events. Ask the manager if you can watch the activities or even participate. Are the activities and events well attended? Does the staff seem to be enjoying the activity as well? Take a look at the community calendar of events. Do they match your or your loved one’s interests? Do the events and activities vary in size and type? Do they include trips and outings away from the community? If it is important to you and your family, don’t forget to inquire about religious services. The attitude and friendliness of the staff are of the utmost importance. Make sure that you observe several staff members interacting with current residents. Do they listen and make eye contact? Make sure to get a good understanding of the staffing pattern. How many people are actually involved in residents’ care? Make sure you get an introduction to the management team. This will help you understand the goals of the property. It is important that you have confidence in the property’s staff. 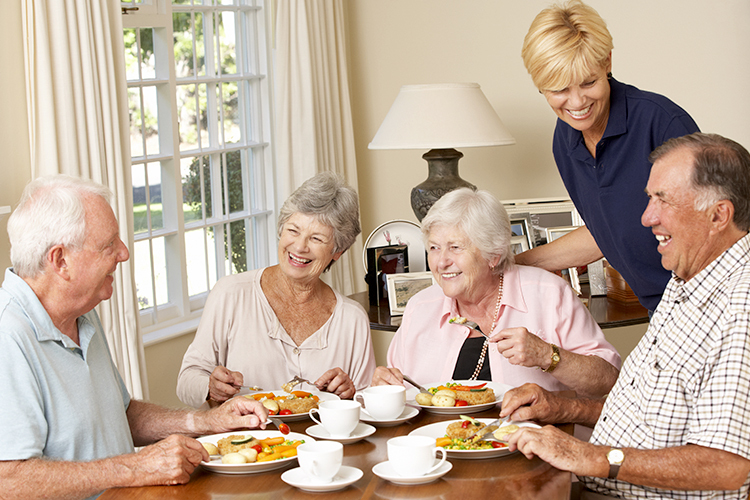 As with most of us, the dining room experience is very important to seniors. When visiting communities it is important to discuss entree choices and learn about dining hours, options and procedures. Make sure you and your loved one enjoy a meal at the property. Not only is it a great way to sample the cuisine, but it also opens up a great opportunity to meet some of the residents. Discuss what happens if a resident is unable to make it to the dining room for a meal. 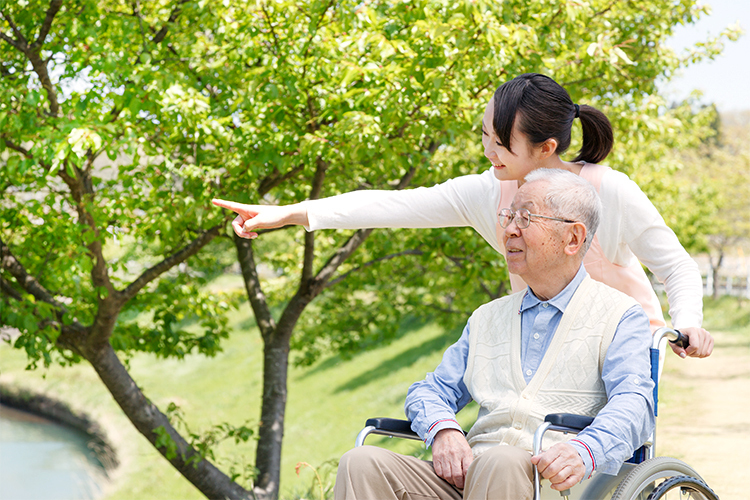 Safety and security features are very important for the senior and offer peace of mind for the caregiver. Make sure that bathrooms are accessible and have grab bars in convenient locations. Ask how residents contact staff if they have an emergency in their living area. Find out about other safety features available in living quarters and throughout the community. Make sure you find out about staffing patterns to determine who is on-site at all times to assist residents. Are there registered nurses on site? How do staffing patterns differ at night? How does the community assist or manage residents’ medication needs? Don’t forget to ask specific questions about any other medical needs that must be met for you or your loved one. As you go through the tour process make sure you ask a lot of questions about personal care. Discuss bathing options and bathing preferences. It’s a great idea to observe the current residents while visiting communities. Are they clean shaven with well-groomed hair and nails? Are the residents dressed appropriately? Make sure to take into consideration what activities they are involved in and the current weather. Does the staff treat residents with dignity, respect and a smile? Ask residents and families, past and present, for their honest opinions about the community. Many communities have a resident council that will be happy to answer any of your questions. A Place for Mom and SeniorAdvisor.com have more than 40,000 reviews and ratings from families who have shared their impressions and rated individual communities. Most people do not enjoy moving multiple times and seniors are no different. Ask about specific move-out criteria. Under what circumstances is a resident asked to move out of the community? 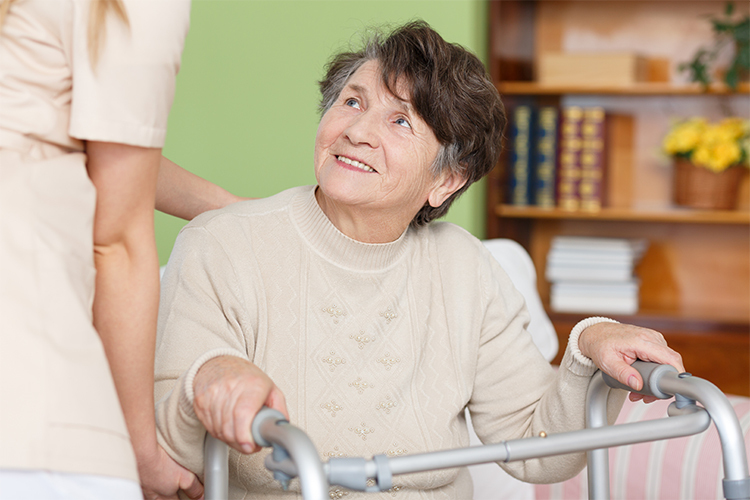 What type of notice does the resident or caregiver need to give the staff? In many instances a 30-day notice may be required by the property. As you are touring make sure you think about yourself or your loved one actually living at the community. Do you imagine you or your loved one being comfortable? Do you feel at ease? 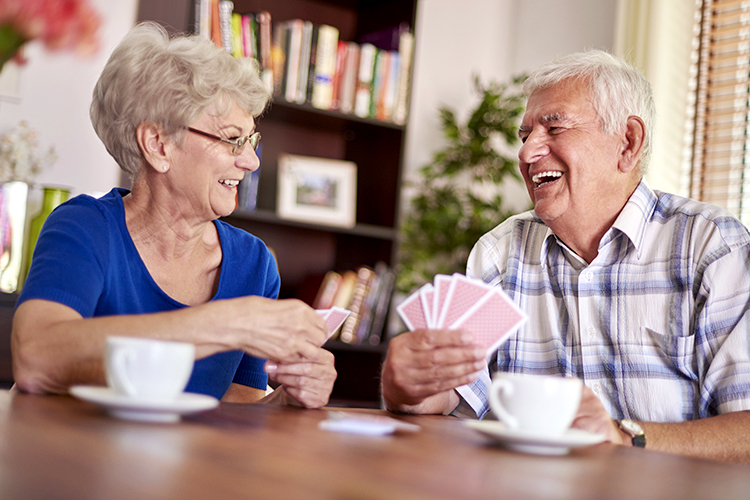 Are the staff and residents open, inviting and friendly? Always remember to follow your instincts and your heart! 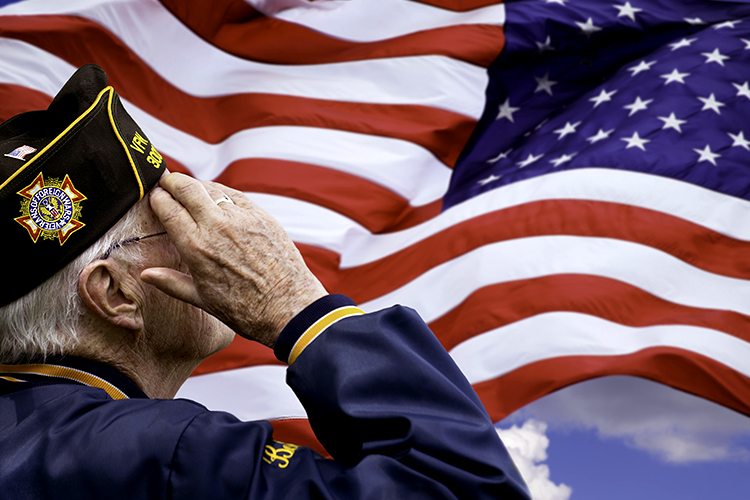 Learn about paying for assisted living with veterans benefits and whether you qualify. From the service requirement to the three tiers of VA's improved pension. Learn how you can makes changes to unsafe parts of your home to prevent a senior fall. 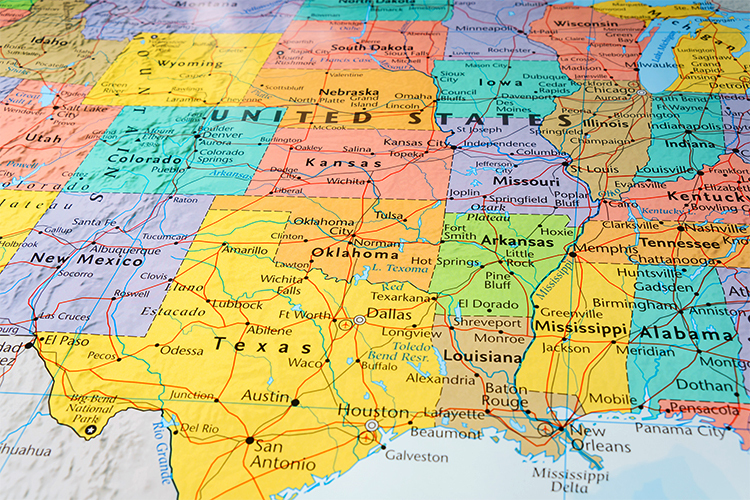 Care options for senior communities vary by state and region. This list can help you sort through the details. Managing the challenge of parent-child role reversal and tips on how to find balance as a caregiver. 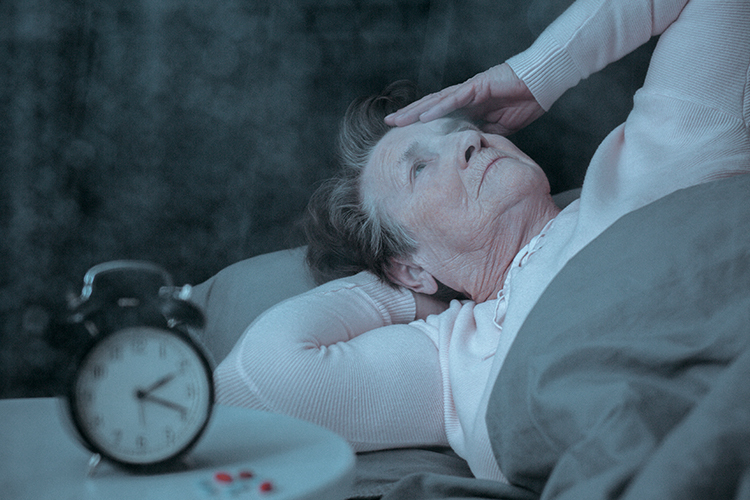 Learn why insomnia is a serious problem for seniors, and how to treat and prevent it. Learn about sleep disorders link to other senior health problems.